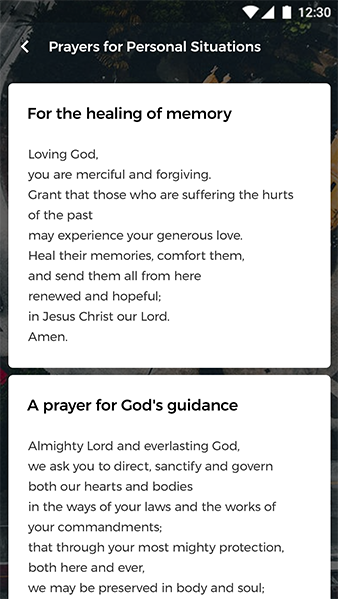 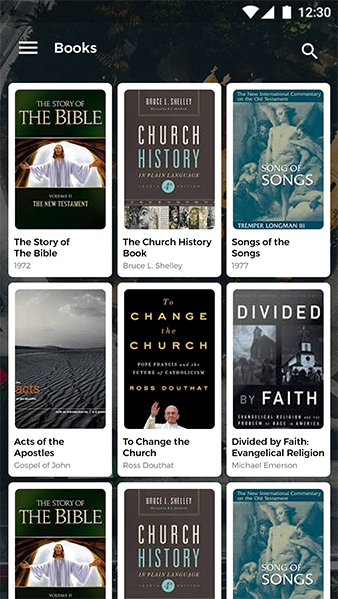 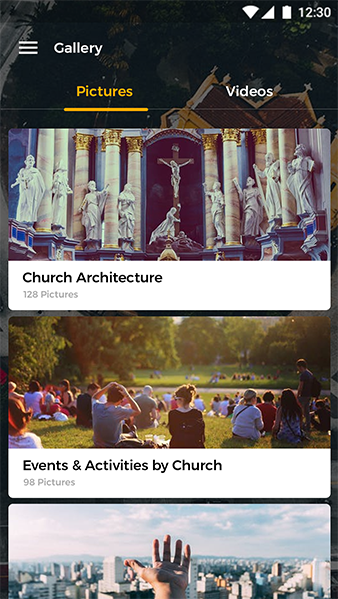 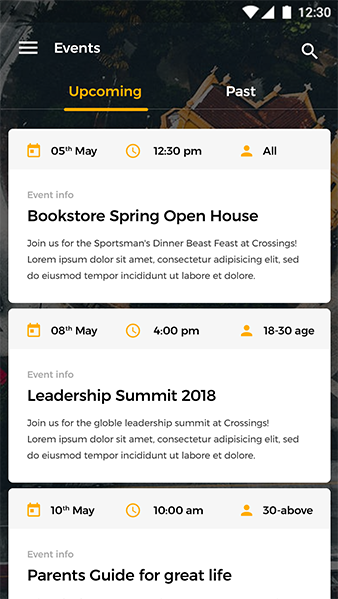 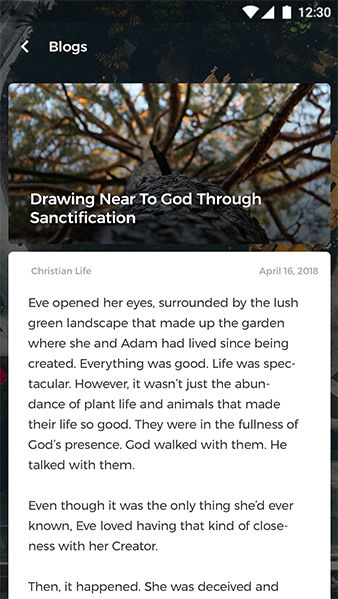 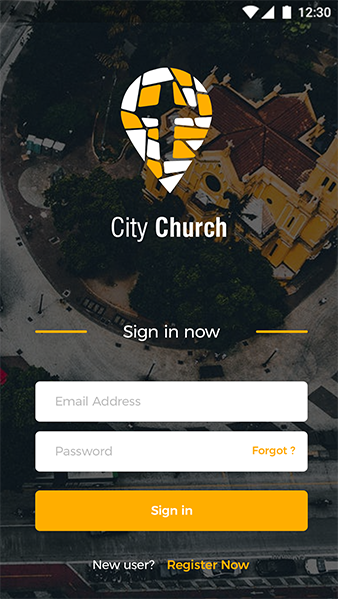 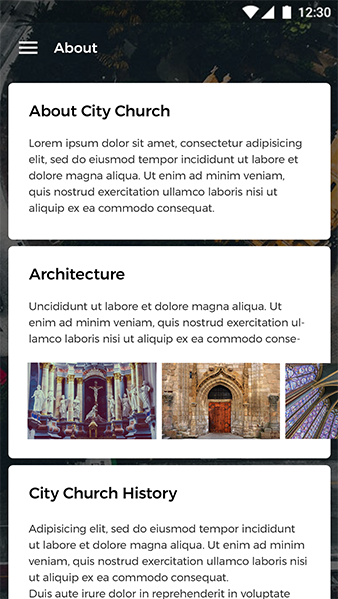 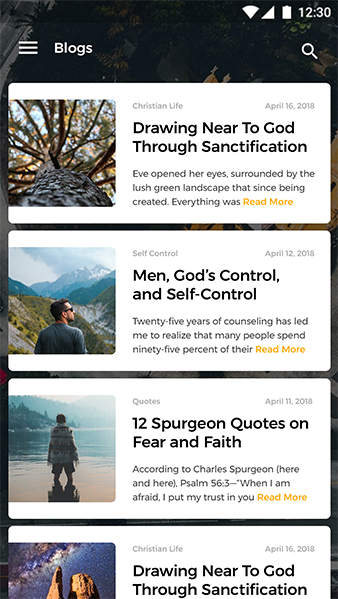 City Church is a Christian community app which can be use as any community app where user can read community informations, View videos, Find Church, updated with events, read prayers, etc. 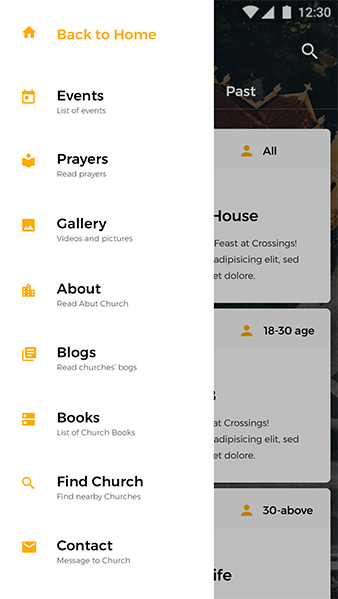 It also contains 19 fully layered and editable, high resolution screens and comes in photoshop CC 2017 format. 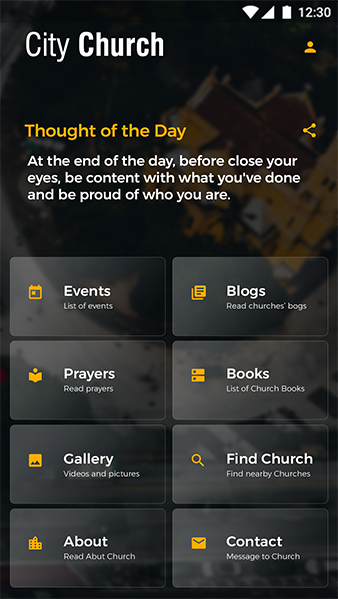 Slick and modern looking eye soothing app provides one place solution where everything is in a tap away.